Vegan Mofo 2018 – Let’s Talk about Moon. – vegan in your city. Home vegan food Vegan Mofo 2018 – Let’s Talk about Moon. I’d like to dedicate this whole post to someone that has helped my family eat better for nearly an entire year. 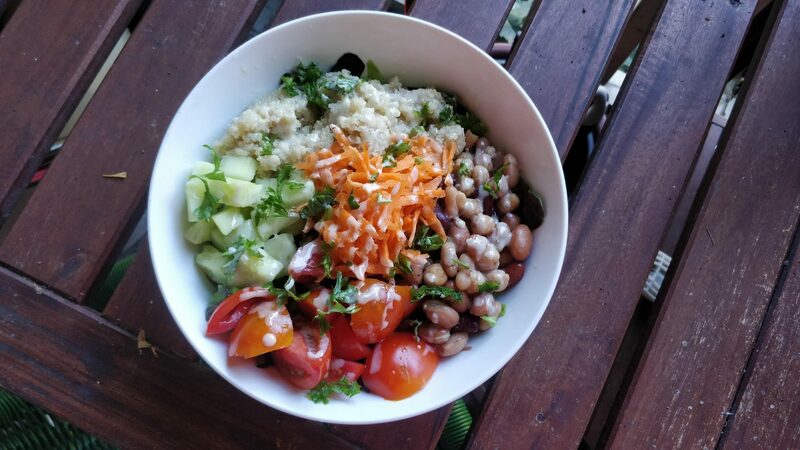 Have you checked out the meal plans from Things2Eat? Because if you follow me on instagram, you may notice me mention this a few times – since I am a super fan and it has changed my life for the better. There were days when I would spend hours (not joking) trying to find a recipe that speaks to me, only to bail and order delivery because I got annoyed with the copious options, and an inability to decide on just one thing. That or we didn’t have the one special ingredient needed. And needless to say, that was frustrating. 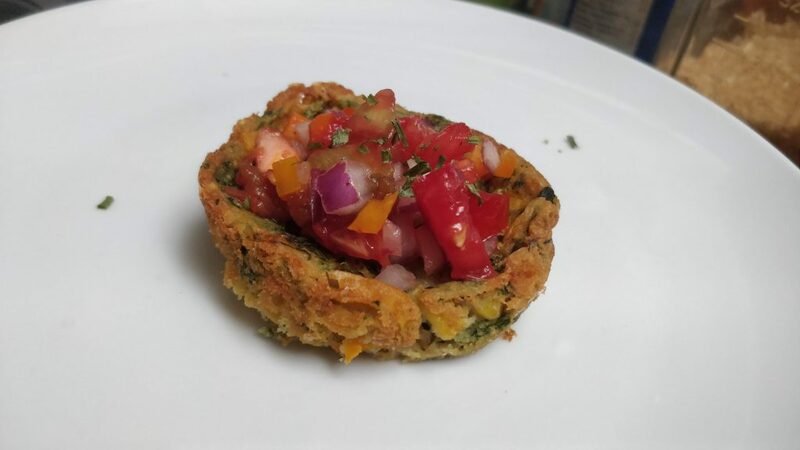 Then, around a year ago, the things2eat blog comes along, with great recipe ideas, and if you sign up for her newsletter, she even includes a shopping list and a weekly plan of attack for the whole thing. Life. Changing. We just wait for Moon’s email on Friday – with a shopping list, and load up click and collect, and voila. We’ve got most of the ingredients we need, for the meals we want to eat, and can start prepping on the weekend, or make food day by day. I appreciate the people that share recipes a whole bunch, but someone distilling recipes down into a cohesive weekly meal plan? For free? That’s just heart eyes all the way out. 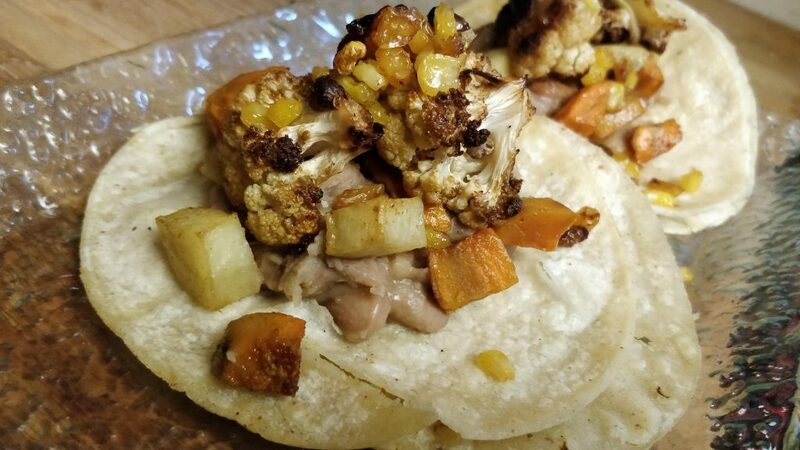 Cauliflower Sweet Potato Tacos with Refried Beans from Sept 9th’s meal plan. So I recommend you follow along and definitely sign up for the newsletter, especially if you’re looking to make more meals at home, but get overwhelmed by the options out there like I do. And don’t forget to follow along on instagram.